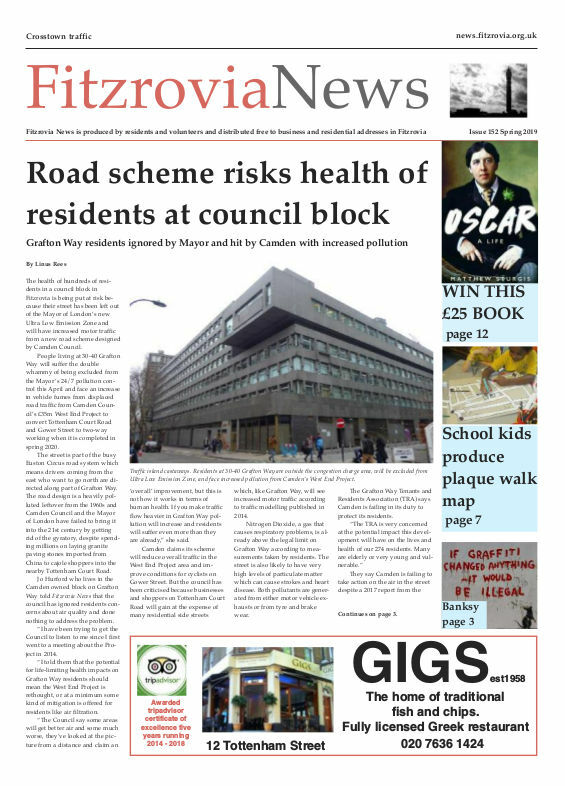 Fitzrovia for sale: The Localism Bill – who is it good for? In the final part of our three part feature, Linus Rees wonders who the forthcoming Localism Bill will really benefit. Pete Whyatt maps the neighbourhood. Originally Localism was hailed as a triumph for residential communities and democracy. No longer would government impose its view on citizens and instead people would be given power to shape their neighbourhoods. 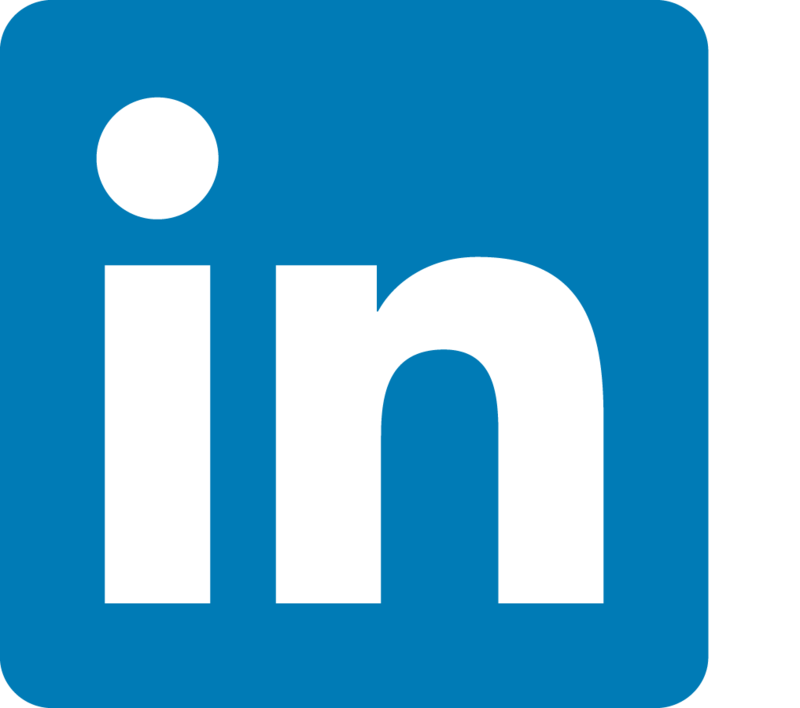 One briefing paper published in April 2011 by a Cambridgeshire group stated that local residential communities could put together their own “neighbourhood plans”. The paper painted an optimistic picture of what Localism could mean for communities. But according to the Campaign for the Protection of rural England (CPRE) the Cambridge group had obviously ignored George Osborne’s budget statement in March. Whereas people have been led to believe that it is residential communities and voluntary groups who can put together neighbourhood plans, it now turns out that business-led groups can do the same. At a time when support for voluntary organisations is being cut and business improvement districts are being encouraged, the balance of power is shifting not from government to people but from government to big business and developers. 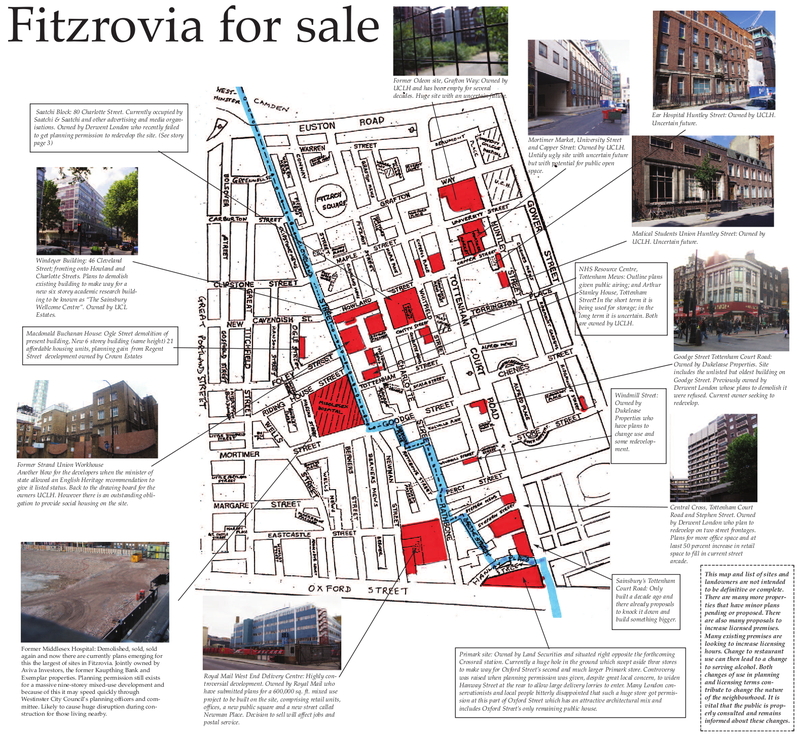 1 Comment on Fitzrovia for sale: The Localism Bill – who is it good for? I heartily agree that the sentiment of Localism apperars undermined by this seeming privilege of economic interests over community ones. This is precisely why communities need to gear up and be ready to use the localsim bill to its advantage – the private sector certainly will. Despite what Osborne intimates above economic concerns cannot outweigh other concerns on a blanket basis. This still needs to be tested at the local and case level. All the more reason for communities – and somewhat contradictorily I know – businesses to be aware of their provisions they have under Localism for them to have a semblance of decision-making authority. Its time for communities to become savvy clients and be taken seriously if this bill is to be more than lipservice or wolf in “dismantling the planning service” clothing.